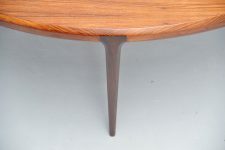 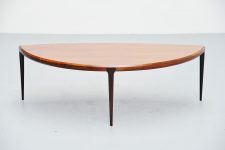 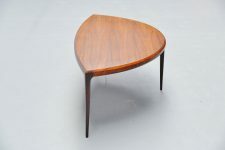 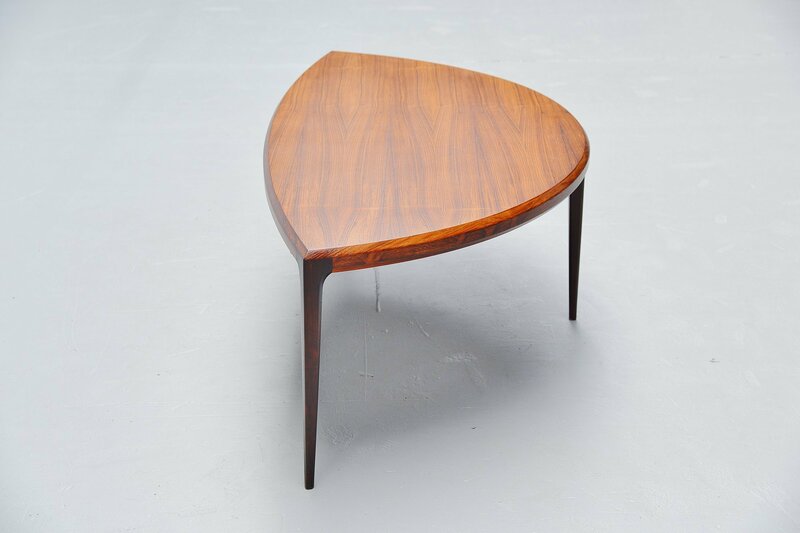 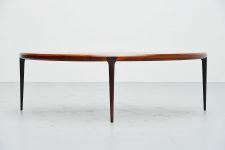 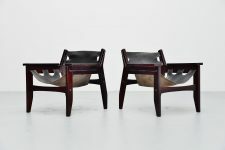 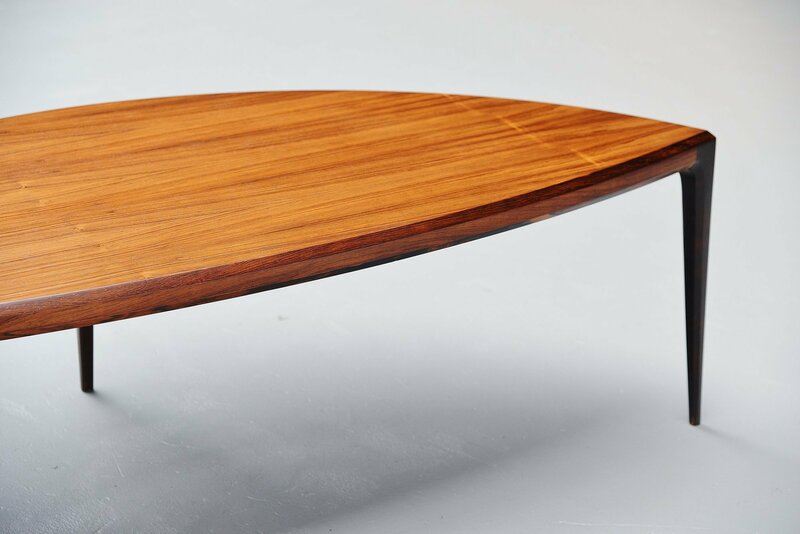 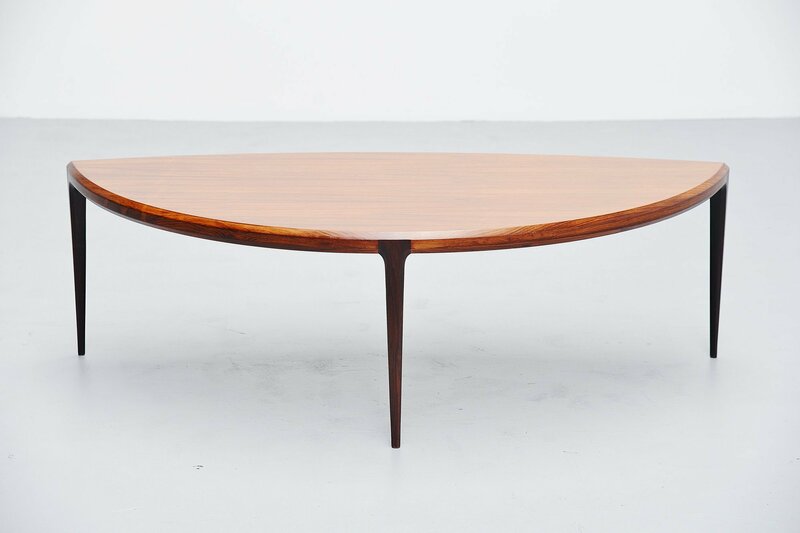 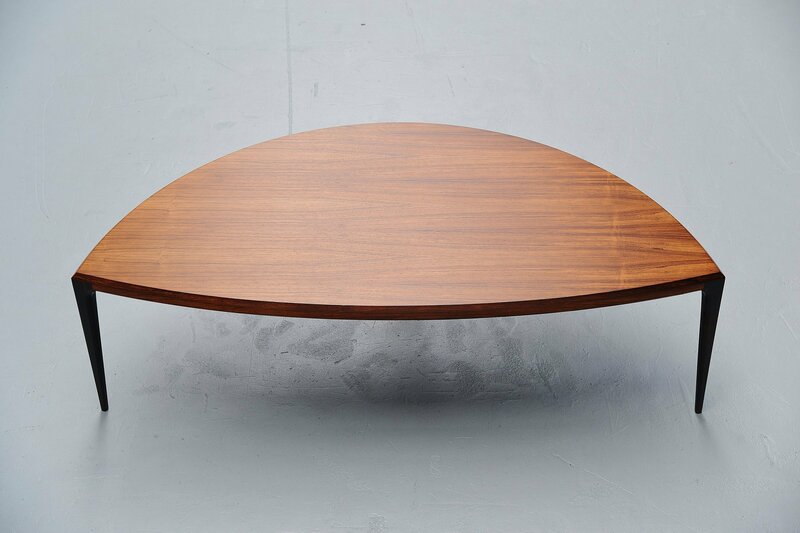 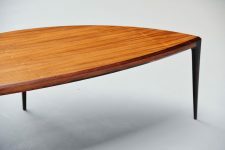 Nice moon shaped rosewood coffee table designed by Johannes Andersen and manufactured by CFC Silkeborg, Denmark 1960. This very nicely finished coffee table with very nice and deep rosewood grain to the wood can finish your interior into perfection. 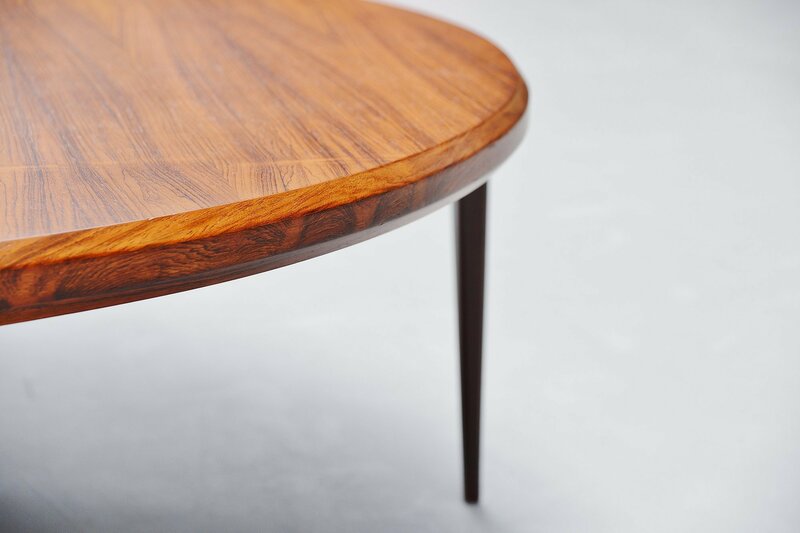 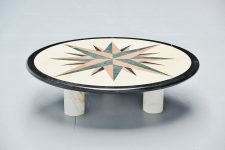 The table looks very simple but the finishing details on this piece are amazing. 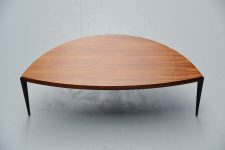 Very nice and slim coffee table with 3 legs that could fit anywhere. 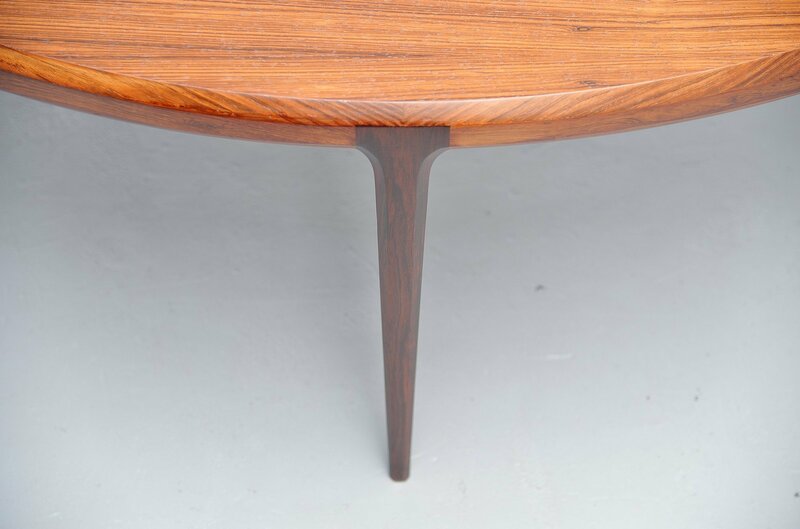 Refinished into perfect condition. 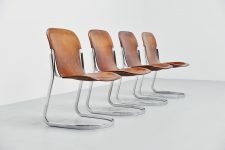 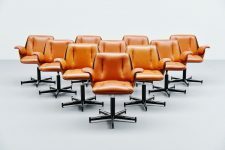 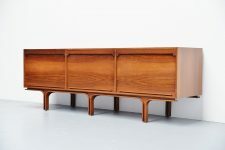 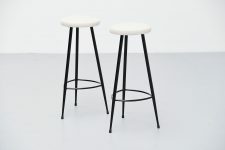 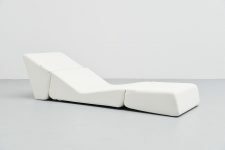 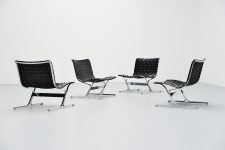 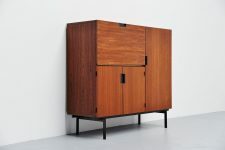 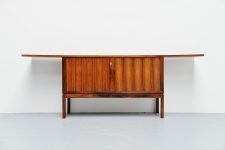 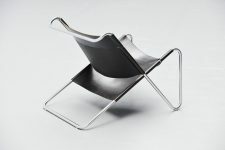 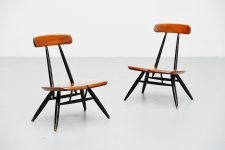 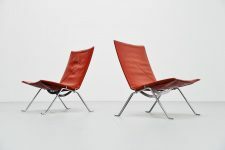 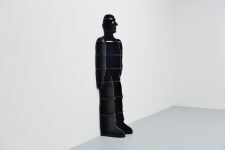 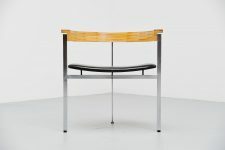 A very nice and typical design by Johannes Andersen. 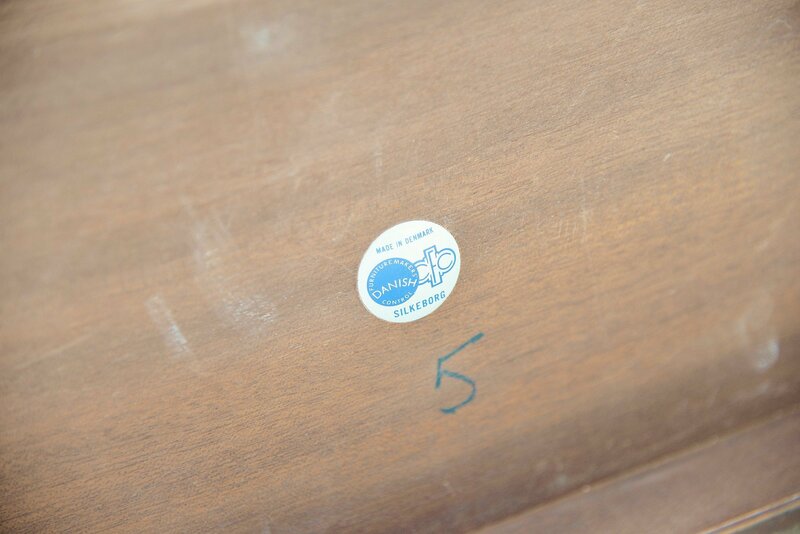 Signed with the metal CFC Silkeborg tag on the underside of the top.